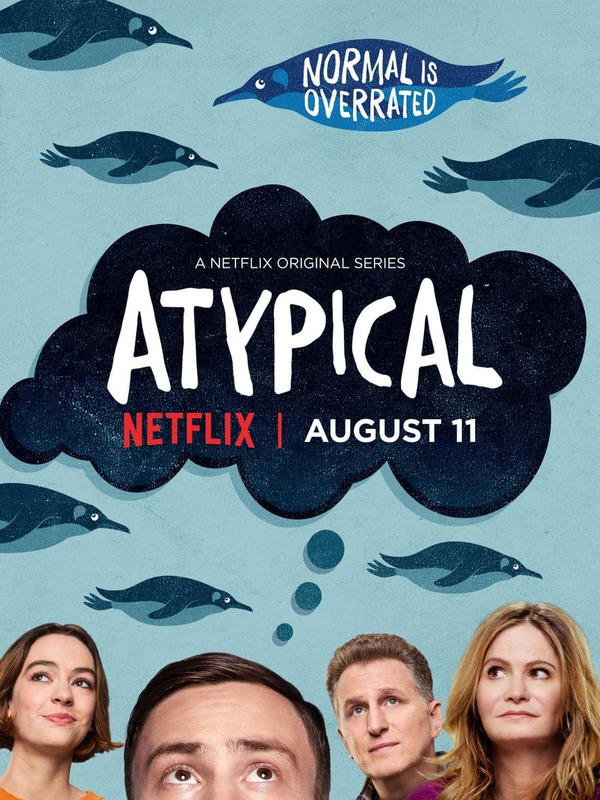 Atypical is a coming-of-age dark comedy television series created and written by Robia Rashid for Netflix. It focuses on the life of 18-year-old Sam Gardner, who is on the autism spectrum. The font used for the title of the television series is Daft Brush, with the letter “y” horizontally flipped. Released by PintassilgoPrints, Daft Brush is a comtemporary brush font with multiple alternate letters for every single letter. You can view more details about it here. The Daft Brush font identified above is not available for free, please follow the link above and purchase the font. Meanwhile, you can take a look at our collection of fonts for cars, pop music and apparel as well as round-ups of new & fresh fonts around the web. In addition to Atypical (TV Show), It seems we can’t find other examples (logos, movie posters, album covers etc.) of Daft Brush typeface in use.